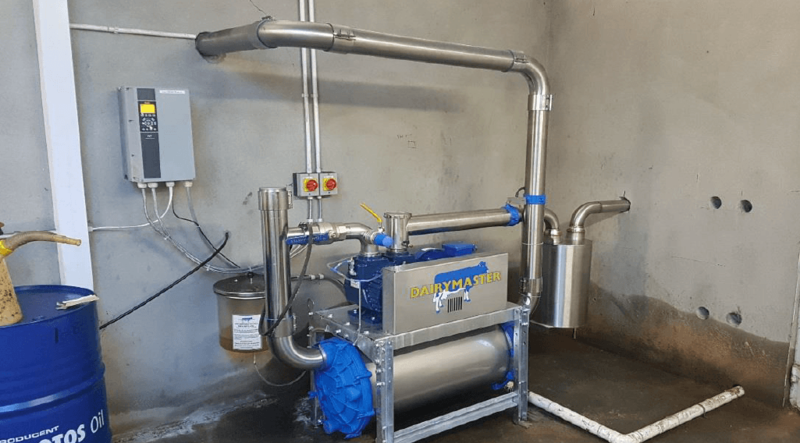 A VSD fitted to a vacuum pump can reduce energy consumption by up to 60%, resulting in significant overall farm savings. Last year over 50 farmers availed of the grant and 75% of the participants reported a reduction of at least 20% off the total cost of milking. According to SEAI, on average €2.50 was saved for every 1000 litres of milk pumped by those who availed of the grant last year. The grant can be used to finance the retrofitting of a new vacuum pump or milk pump including VSD technology or it can be used to finance the fitting of VSD technology to the current vacuum pump or milk pump. The scheme is open to all Milk Suppliers but funds are limited so apply soon and don’t miss out.